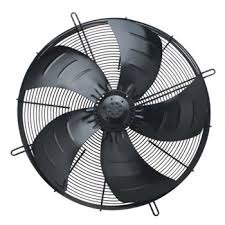 All cold room fans are available at our warehouse in Bangalore. We have carved a niche amongst the most trusted names in this business, engaged in offering comprehensive range of Pedestal Fan. Our company has created a niche in the field of offering Electric Wall Fan. 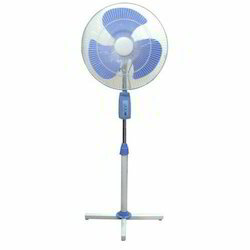 We are highly acknowledged organization engaged in presenting a remarkable range of Outdoor Electric Fan. With an impressive record of growth in the industry, we have developed ourselves as the most promising supplier of a wide array of Electric Ceiling Fan.